Mr. Rooter® Plumbing HydroScrub® service is the most effective method known to restore old drain lines to a like-new condition. The HydroScrub clogged drain system restores old drain lines to a like-new condition by using water moving through tiny openings located in nozzles, removing grease and sludge from the line. The combination of the high pressure and water volume provides a cleaning system unattainable by conventional methods. Only the power of the Mr. Rooter Plumbing HydroScrub drain cleaning method and the skill of your Mr. Rooter plumber can help avoid the expense and inconvenience of future blockages, such as ruined walls and flooring from backed-up drain lines. 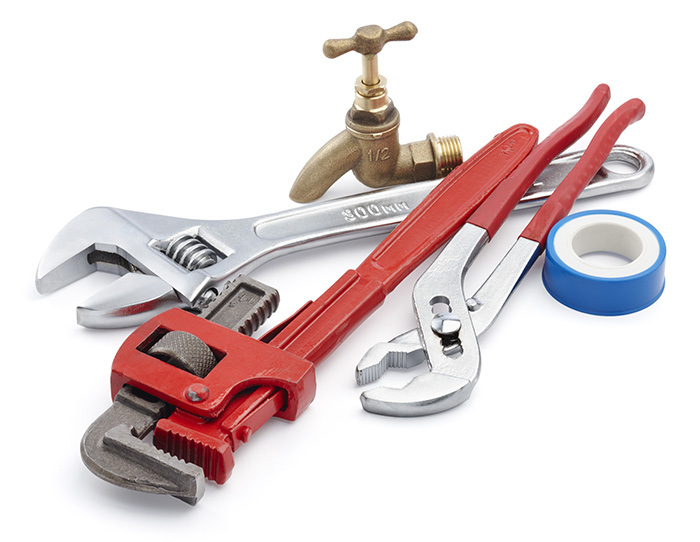 Mr. Rooter HydroScrub clogged drain services can be scheduled at your convenience.